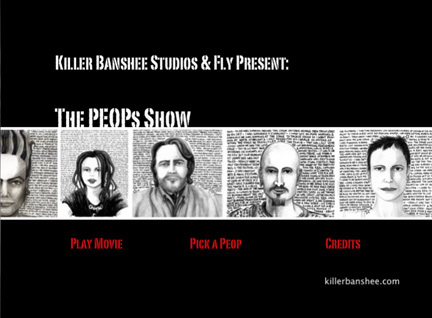 PEOPs Show DVD Release Party! 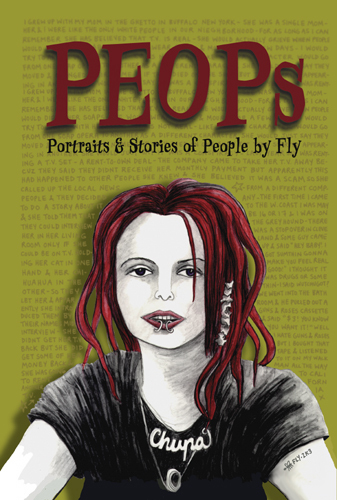 The PEOPs Show Ltd Ed DVD hit the streets in the Fall of 2006. You can get yours here or at outlets such as Rock, Paper Scissors in Oakland & St Mark's Books in NYC. You've been jonesing for it. You really need your own copy. Now you can get it. Only $20 including shipping (US). What is the Peop Show Tour? Where can I get merch? Where is the press info?